Step 1: Download the CareStarter app on Android or iTunes. You can also use it Online with no downloads required. Hopefully, you have already downloaded our app. If not, access it from one of the links above to get started. Step 2, Option 1: Share from the login page. 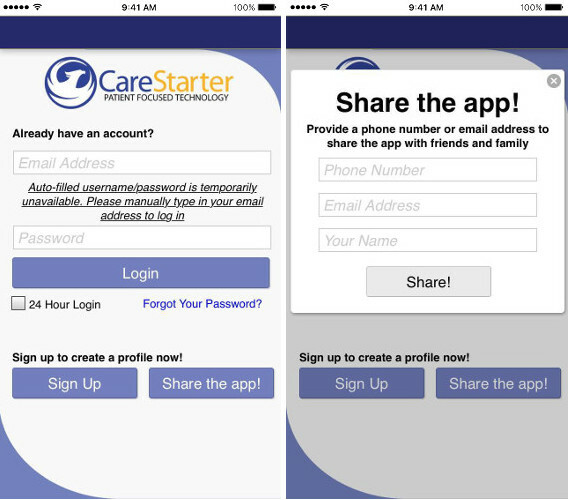 Even if you haven't had the chance to set up your profile yet, you can still share the CareStarter app! From the login page, simply click the "Share the App!" button, and follow the prompts provided. Step 2, Option 2: Create a patient or provider profile. Make sure to add zip code information, email address and complete individual patient profiles, including diagnosis information. 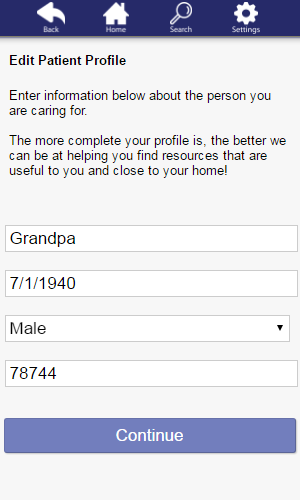 Click here for instructions on how to set up a profile for both providers and caregivers. Step 3: Share with your friends, family, patients, and peers. CareStarter has big dreams, goals, and plans. First and foremost, we are committed to the sharing of resources with our patient-focused technology. 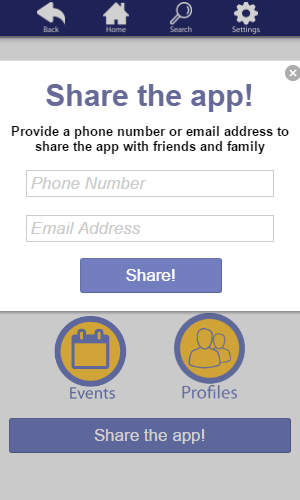 Encourage others to download our app by simply adding their email address or mobile phone number in quick share. We make the download and new caregiver or provider signup process easy. We also protect your information. Sending a message to someone via email or text doesn't share your contact information with them (for example, if you share the app with someone via text, the number they receive the message from will not be your number), and we don't store that information either!